From the 23th to the 25th November we were at InteriHOTEL, a showroom that has become in recent years a mandatory visit for the professionals of the hotel contract sector.And since we specialize in lamps for hotels and restaurants we could not miss it! 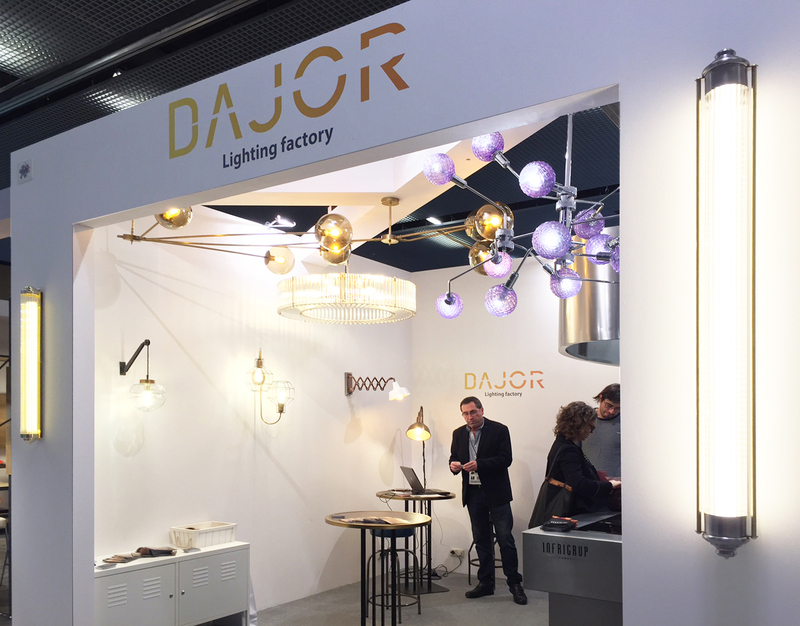 In our stand we presented a small sample of unique lighting projects, totally manufactured by DAJOR, and well suited for hotels and restaurants with a special touch for the interior design. To all who came to say hello or to know us better, THANK YOU!